Before starting this project, I searched the archives and asked people here about it. A few people had claimed to have done it, but never posted how. Other people simply said 'it can be done, but 84 wiring is different' So using information compiled from multiple threads and my trusty 84 service manual, I was able to successfully install the aux cluster into my 84. 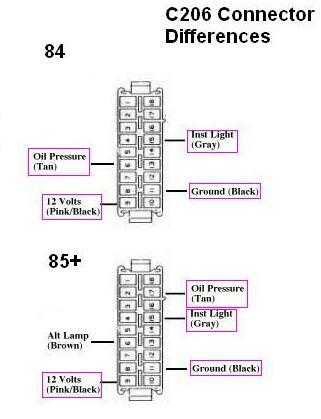 Shown at left is the 84 switch, right is the 85-87 sending unit. The difference is the 84 one is just a switch, which turns on a light on the dash when the oil pressure drops to 4 psi or below. The 85-87 unit is a variable resistance (0-90 ohms) sending unit, which varies in resistance depending on the oil pressure, causing the gauge needle to move around. The old sending unit must be removed using a special oil pressure switch socket. The new one has the same size 1/4" threaded end, and can be screwed in in place of it. Mine used a 9/16" wrench to screw it in tightly. 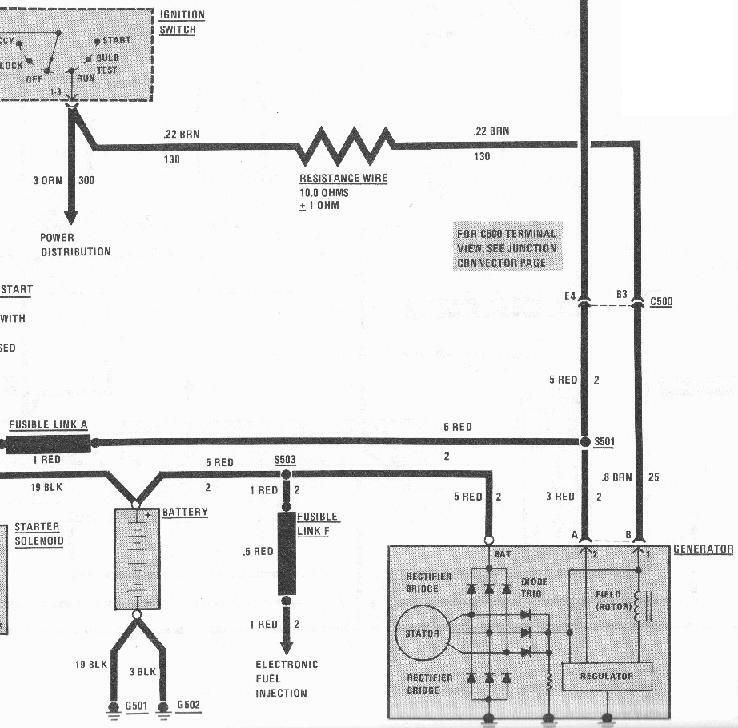 In this diagram you can see how the orange and tan/white wires are connected in the fuel pump circuit. The tan signal wire carries the signal from the sending unit to the gauge cluster. In the 84, it will turn the light on if the oil pressure drops to or below 4 psi. You can see the way it's wired here, the light will also come on if the car overheats since it's also connected to the coolant temperature switch. 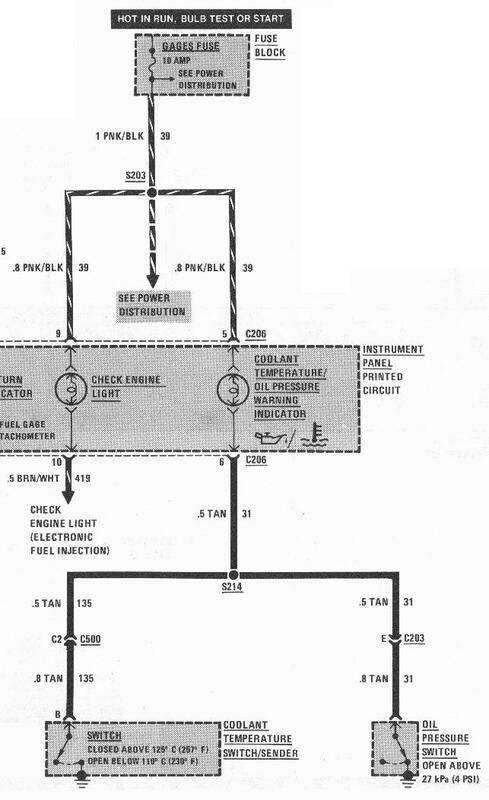 In this diagram you can also see that the tan wire for the oil pressure comes through the firewall on the C203 connector, while the coolant temp switch comes through on the C500 connector. Both join at the S214 connection point under the center console. This is where I got the signal for the aux cluster. 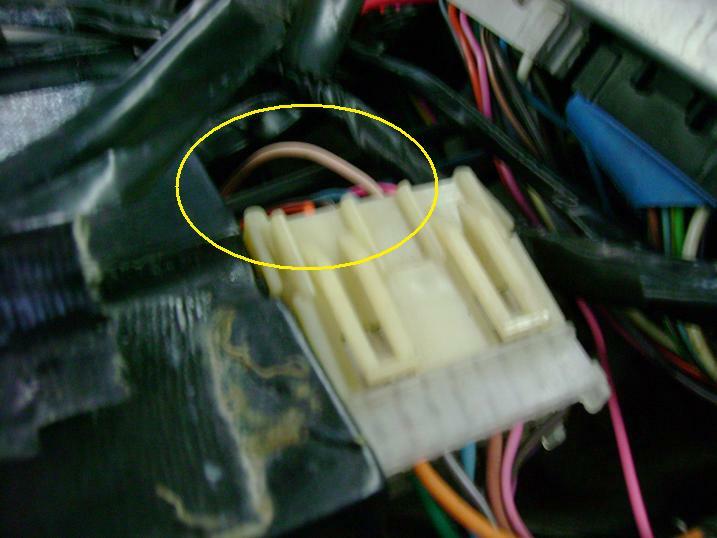 The tan wire, circled in yellow below, was cut 3" from the end of the connector. I then crimped on a male spade connector, and crimped a female spade connector to the other end, which gets shoved back under the console. This makes the wiring reversible later, and keeps the unused end from grounding against the frame. A tan wire is run from the cluster back to this connection under the center console. This connector plugs into the gauge cluster at the rear right of the cluster, behind the tachometer. 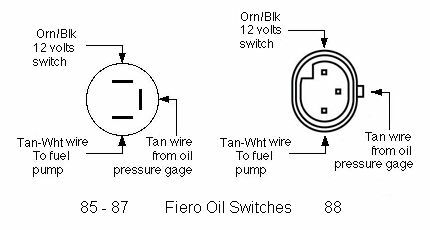 The main difference here between 84 and later is pin #6: In 84, this is where the oil pressure signal comes in, while on later years this is where the brown charge wire is located, and the tan oil wire is moved to pin # 17 (empty on the 84). Fortunately, it isn't necessary to move the wires around. I soldered and taped up the harness going to the aux cluster at the points indicated on the connector: pin 9 (pink/black) for the 12V, pin 11 for the ground, and pin 15 for the illumination so the gauges will glow at night, and dim with the dimmer switch. These wires are then run up behid the dash to the aux cluster. I didn't bother hooking up this wire since I'm not sure if the total resistanc evalue matters or not (10 ohm wire + bulb resistance) but it would probably be simple. The volt meter and oil pressure gauge work fine without it, you just don't have an idiot light for the alternator. Once installed, turn the ignition key to START without actually starting the car. The voltmeter should jump to wherever the battery is currently charged (probably 12.4 or so). The oil pressure gauge can be tested by hooking up a wire to the middle terminal (tan wire). I crimped a spade connector to a long length of wire. Hooking the spade connector to the middle terminal and touching the wire to a ground should cause the gauge to go into the red zone and the oil light to come on (zero resistance). Unplugging the sending unit should cause the gauge to peg far to the right (infinite resistance). Hopefully this helps anyone who wants to install the cluster in their 84.
nice, is there enough room to tee the fittings, to have both the dum dum light and gauge? I have no issue running a wire all the way back..
some in family (wife) need to see a red light to think there is a problem. The bright red light on the oil pressure gauge will light up, it's pretty noticeable. I thought about the tee idea, but it would mean more possible places to leak, and running extra wires. Felt like there was plenty of room, not sure, though. Is I correct to assume if adding the 120speedo to an 86 is just a direct replacement , and plug in? A little late, but if the 86 is a V6, then yes, plug and play. 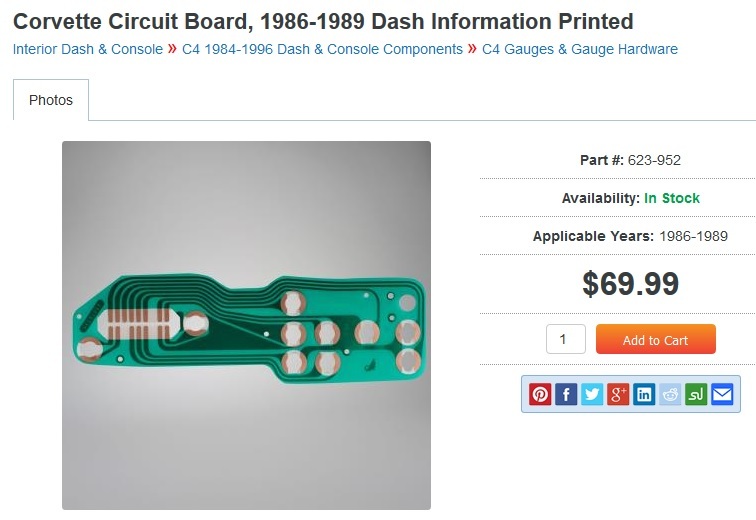 If it's a 4 cylinder, you'll need to swap the tach circuit board. Thanks for the excellent writeup. Now i think that i can wire in the gages. 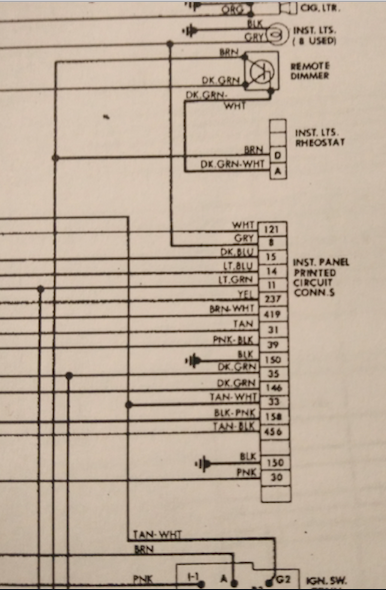 Can i assume that instead of running a wire from the C203 connector, that i can just tap into the tan wire on the C206 at pin #6 ?? Since i am installing the 120mph speedo, i will also need to tee off to the #17 position? Or can i move the #6 wire to the #17 position instead? Well, that is exactly what i have done and it seems to work correctly. Pulled an oil sender off the same car that gave me the rally gages and the main gages. Hopefully it will work, as now the oil pressure is pegged max max max. The RPM of my Duke reads 1 and a 1/2 times the real RPM. 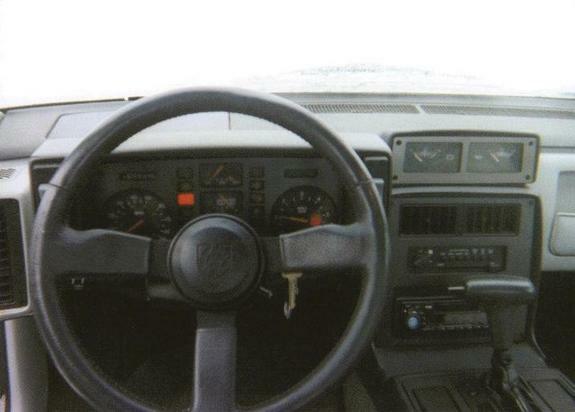 i plan on installing a 3800SC into my 84 so i will live with the incorrect tach reading. In the meantime, it will make me do the math! Well, on a second thot, after a drive i find that my dash lights don't work, except for the right turn signal. The left turn signal works outside, but the dash light doesn't. i forgot to remove the handbrake on the test drive, because the light didn't come on. Any ideas? Well, another drive revealed other things not kosher with my gages. i was really low on gas and the gas gage was pegged on max, and i filled up and its still pegged on max. hmmmmm no signal at all? My son opened his door and the water temperature idiot light went on. i distinctly remember the brake light going on at first and then now it doesn't illuminate at all. The left turn signal indicator light doesn't light up. The speedo has no light at all at night. The good things? i really love the look of the GT 120mph gages and the lighting at night (except for the speedo) is really cool. The idiot light for the oil pressure works, altho the gauge is pegged max as i need to change the sensors. i suspect that some of these things are bad bulbs or bad contacts. i left off the back of the instrument pod so i can access the bulbs, and clean the contacts, but i think i will need to move or resolder some wires on the C206 (?) cluster as well. More research is in order. As i was putting in the C206 cluster i wondered if i was putting it in upside down. i guess i didn't put it in upside down because then the speedo, tach, and coolant temperature wouldn't work. If you swap the 84 cluster back in and everything on that cluster works, that would rule out the wiring. Lately it seems like more and more of the flimsy plastic circuit boards on the back of clusters are going bad. I've seen several more popular cars now have aftermarket replacements, hopefully something will be available for the Fiero in the future. The fuel gauge in my 120MPH cluster stopped working a few years ago, and I think this is the culprit. Yeah, i could do that, but the family needs my car running, so for now, i am going to first check all the bulbs and clean the contacts with some 2000 wetndry sandpaper. 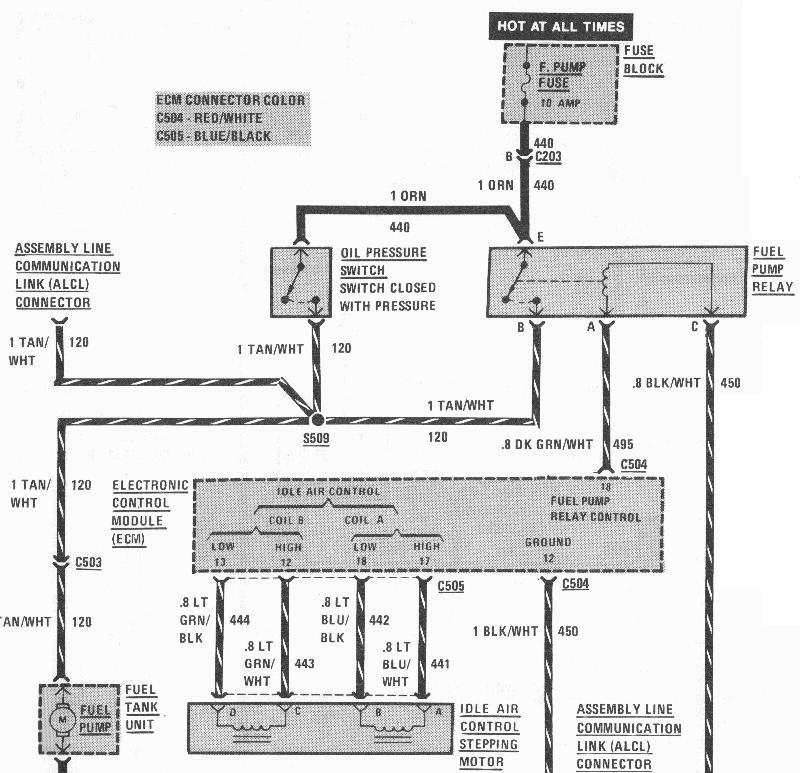 if that doesn't fix things i am going to make two diagrams for the C206 terminal, one for the 84 and one for the part i pulled from the 86(?) in the junkyard and see where else there are differences between the 84 and the others. i didn't touch the C203 terminal under the console, i bot another C206 terminal and removed the white wire from #18(? ), cut the tan wire and wired it into #17 and then wired the brown wire to terminal #6 where the tan wire was cut, on the perchance that there was a signal and power. No, but oh well. Idiot lights are optional, however if it isn't too hard to wire them in, then i will wire them. i remember that when i first fired up the car, i got a movement of the gas gage to 3/4 and then it moved back to max, so i believe that there might be a bad contact. Same thing with the brake light, it worked at first then stopped. Could be that the bulb burned out immediately. Also with the passenger door open it sends a signal to the thermometer idiot light, which tells me that the wires on the 84 are in different spots than the other years, not just the two for the rally gages. Since my fuel gage worked fine in the old instrument cluster, i assume that the fuel gauge in the new cluster doesn't work or only is designed to work with the V6 not the Duke (i know that the fuel pumps have different output pressures, dunno about the fuel level senders output voltages). Maybe i can swap in another fuel gage into my new instrument cluster? The right door switch turns on the door ajar idiot light when the ignition is on. Perhaps this is why, here is the 84 C206 (?) terminal. When i pulled the oil pressure sender from the bone yard, i got one from an 86 GT 2.8. Apparently it has different threads than the 84 duke. The guy at the hardware store said that they didnt have anything to adapt the threads. Bee Ess. i bot a 1/4" male IP to a 1/8" female IP brass bushing. Teflon tape on the threads and it appears to work fine. i assume if i had bot one from an 85-87 duke that it would have had the right threads. Anyway, it worked. Now i have a pressure signal to my gages. Yeah! i was told on another thread that you need a special tool to remove the 84 duke oil pressure sender. Bee Ess again. A 1 1/16" deep socket worked just fine. Of course if you want to spend $10bucks for a tool you will only use once, go right ahead. Now on to installing a new radio, and trouble shooting my 120mph speedo cluster (open door still sends a signal to the temp warning light). Hey, what an idea, close the door and no more overheating. A champion 3 core radiator has been ordered that will fix that problem the right way! edit for update: and that is exactly what i did. It seems to work well now, as i knew that my circuit board was the proper one for my car wiring. HOWEVER the position of the idiot lights, the function of the idiot lights, and the wording of the idiot lights is different on different years. 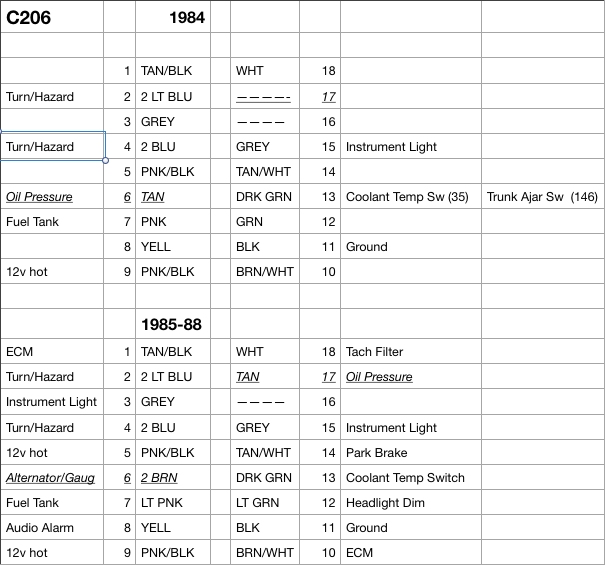 i have an 84 instrument cluster, an 86GT instrument cluster and an 85-87 2m4 instrument cluster and had to reuse my 84 faceplate with the 84 idiot light positions, or else move the 84 idiot light cellulose to that of the 86 GT. i chose to reuse my 84 faceplate with the 86GT gages. That fixed the door's setting off the temperature idiot light and now it sets off the door ajar. i recommend that anyone that swaps in the GT gages in an 84 reuse the cluster housing including the circuit board, and reuse the 84 cellulose for the idiot lights. Can somebody supply instructions or a link for the installation of aux gauges on an 88 coupe (4 cylinder)? Now living in Europe and finally own a Fiero again! Do the same instructions apply as with an 84? I would find that hard to believe. Hi there,I have an 87 SE 4cyl, just got the aux cluster and dont have the pigtail for it. Is there a way i can just solder the wires right to the aux cluster? and do i need to modify the surround around the stereo? Alternatively, there's the Mall section on the forum here, OR if you are in Traverse City, Gene's Auto Parts and East Bay Auto parts, between the two they frequently have at least one Fiero.